The activist, who has become one of the defenders of human rights of Sahrawis, was a former officer in the Tindouf camps. Rabat – Renowned Sahrawi activist Mustafa Ould Salma Sidi Mouloud is back again with a new social media post to condemn the unbearable living conditions of a family who have been protesting Polisario’s alleged maltreatment of Sahrawis for several weeks. 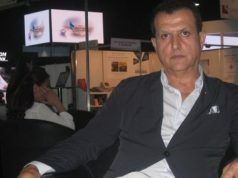 The anti-Polisario activist has condemned what he calls MINURSO’s negligence of the family’s situation. The father of the family, Hamoudi Bshali Al Saleh, shared a letter with Mustafa Salma last month, in which he cried for help from MINURSO and UN senior officials, including the Secretary-General’s personal envoy for Western Sahara Horst Kohler. The family has been conducting a sit-in in front of the MINURSO headquarters at Mijek, a town in Western Sahara near the Mauritanian border and 670 kilometers southwest of Tindouf. To date, according to Salma, MINURSO has taken no actions regarding the situation of the family. 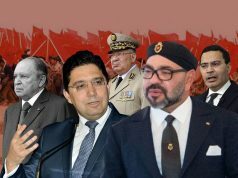 “Has MINURSO become a partner of Polisario in their crimes?” asked Mustafa Salma, questioning the UN mission’s ability to carry out its work. 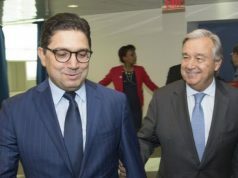 “The conduct of the members of the MINURSO mission in the Mijk region is shameful and offensive to peace, to the United Nations, and humanity,” said Mustafa Salma. Condemning the situation of the protesting family, Mustafa Salma referred to their situation as “miserable” because they are staying out in the open. “They are hoping their message will reach the world through a UN peacekeeping mission. Unfortunately, they found the peace mission worse than what they escaped. No one from the mission itself bothered to ask the family about their demands,” he condemned. 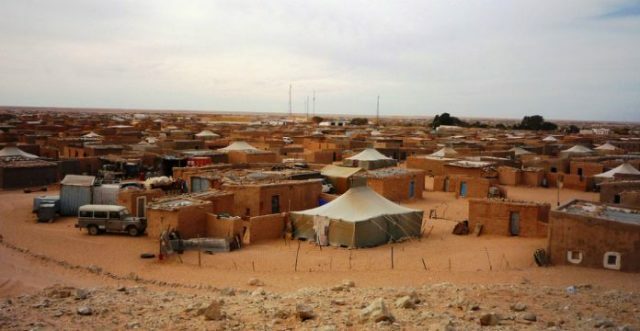 In January, the father of the family wrote a letter saying that the Polisario Front blockaded him and his children and wife in the desert for a year. 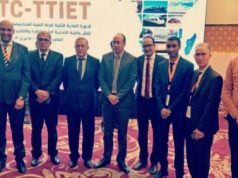 Mustafa Salma also accused MINURSO of “cutting off the network so that no one knows anything about them” to make the international community believe that the family ended the sit-in. In another Facebook post, Mustafa Salma said that one of the children is suffering from epilepsy. He added that the son may go into a coma due to the continuous negligence of MINURSO. The Sahrawi activist said the child needs to be transferred to a hospital 700 kilometers from Mijek. “The more we hope for his soon recovery, the more we denounce the shameful behavior of the members of the MINURSO mission in Mijek,” concluded Mustafa Salma.